Thermoformed Plastic Pots feature a lightweight design for greater cost efficiency. Engineered for durability and stability, these flower pots have a sturdy rim and shoulder for quick de-nesting and dispensing. Sized to fit existing trays for quick compatibility with your current system. 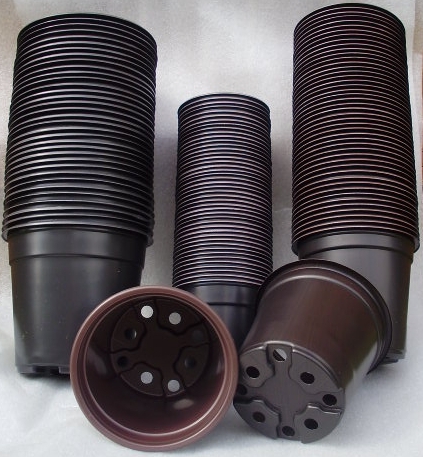 Dual-level drain holes and footed bottom designs offers better drainage and easy plant removal.